Invisalign is quickly becoming one of the most popular orthodontic treatments available in New York City. Invisalign Doctor, Dr. Jacquie Fulop-Goodling is a Super Elite Invisalign Provider, ensuring that patients receive the most qualified treatment available. But what’s the big deal about Invisalign. The team at Dr. Jacquie Smiles is here to explain the many benefits of Invisalign and how an Invisalign doctor like Dr. Jacquie Fulop-Goodling can help you achieve the smile of your dreams. What Problems Can an Invisalign Doctor Fix? Dr. Jacquie and the team at Dr. Jacquie Smiles will guide you step by step through your Invisalign treatment. 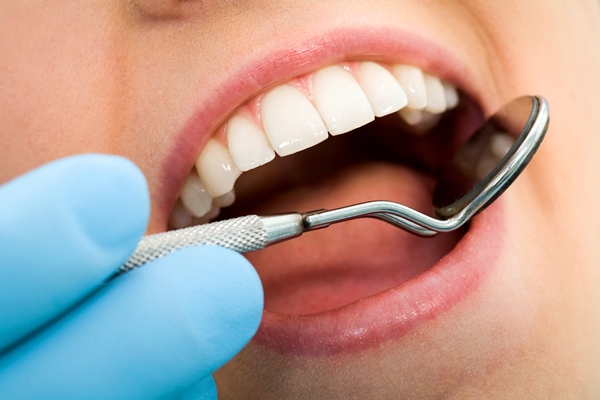 First, 3D digital scans will be taken of your teeth to determine the severity and kind of your orthodontic needs. Then your clear aligner trays will be made based on the impressions of your teeth. You’ll wear your aligner trays all the time, only removing them to eat, brush, and floss. Every couple of weeks, you’ll go see your Invisalign doctor to get your next set of aligners, and gradually each new set will shift your teeth into the desired alignment. Finding the right Invisalign doctor in NYC is crucial to ensuring the best possible orthodontic treatment. Dr. Jacquie and the pros at Dr. Jacquie Smiles can get you started with Invisalign treatment and begin the path to your perfect smile. If you have any questions or would like to schedule an initial consultation, contact Dr. Jacquie Smiles today!